We are much more than just a sod farm. Yes we offer a premium quality sod that is harvested fresh to your order. We are also a full landscape nursery. 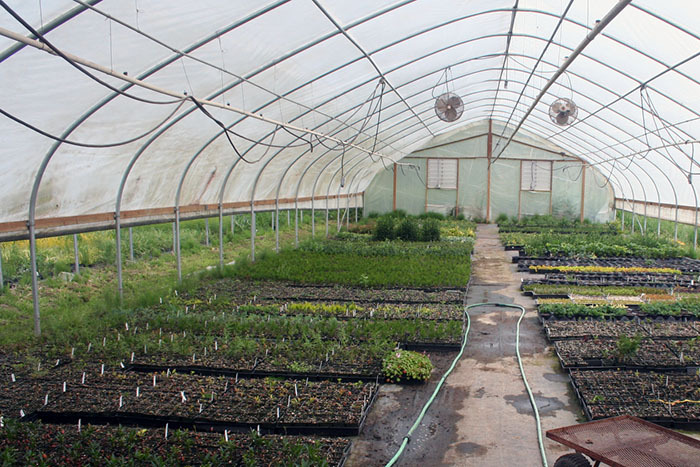 We propagate and grow many of our own annuals, Hastas, ornamental grasses and perennials right here on our farm. We also have a tremendous variety of dwarf conifers grown in Oregon by a member of our own family. 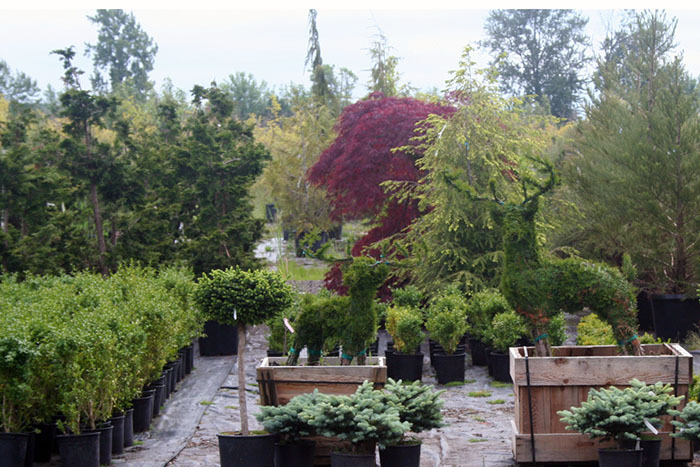 We supplement our nursery plants and trees with stock from other local and regional growers. If you need a certain plant and we don’t have it… Then we certainly can get it for you. It will still be premium quality at a farm direct price. We don’t know any other way of taking care of our customers.